When a colleague of mine mentioned that his mother was a programmer in the 60’s, my brain could not compute. Like most children of the 80’s, my understanding of the 60’s is largely based on watching Mad Men. How is it possible that there were women programmers then? Was it hard finding time to program between preparing martinis for your boss and his mistresses? Or, shockingly, has TV led me astray and the 60’s weren’t all cigarettes and sexual harassment? According to Liz Kennedy, it’s somewhere in between. Liz Kennedy got into programming in an age when women didn’t study CS in school, largely because such programs didn’t exist. As an undergraduate student at Agnes Scott College, a liberal arts college for women in Atlanta, she studied Chemistry and eventually Math in order to secure a job in “Scientific Programming”, a kind of early-day Intro to CS. Although neither of her parents worked in computing, she was always drawn to how specific math is. Liz credits a high school math teacher in particular for guiding her: “she expected as much from the women as the men, so it wasn’t a big deal”. Fresh out of school, Liz had the choice of working in education, a sector that offered a reliable career track for a woman, or venture into industry, where there were few women, particularly on the most interesting and technically challenging projects. Liz had a clear goal from the start: “I wanted something challenging to work on”. She started work as an Associate Aircraft Engineer at Lockheed Georgia, an aircraft manufacturer that eventually merged into Lockheed Martin. 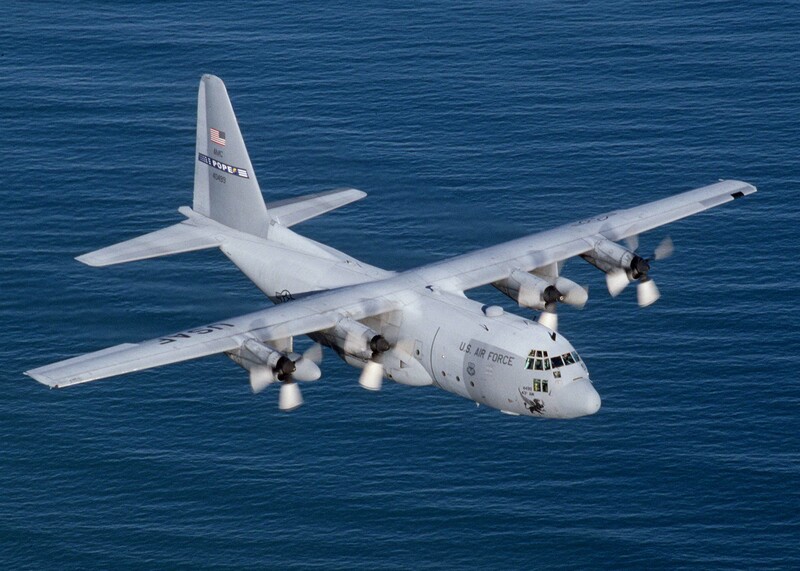 There, she programmed loads analyses for Lockheed’s C-130, C-141 and C5A, which were cutting-edge military aircraft. From the outset, there were challenges. Liz earned $4/week less than the men who started along side her – and that was just how it was. When she asked her boss whether Lockheed had any programming openings for a college friend of her’s, her boss’ only question was “What kind of figure does she have?”. And naturally, the maternity leave policy was, astoundingly, even worse than contemporary American maternity leave: “Lockheed had a policy for 6 month pregnant women to quit”. After leaving industry for over 14 years while she raised her 2 boys at home, Liz returned to an industry that had changed a lot but remained fundamentally the same: “the languages and technologies were different, but the logic was the same”. Similarly, while there had been progress in women’s rights, the tech industry was still hostile towards women. At one of her first jobs after returning, she struggled to define her work as more than “a glorified secretary”. Rather than resigning herself to the menial tasks she was given, she applied programming principles to redundant office tasks and took on tasks outside of what her boss gave her. She stayed in the job only as long as she felt she had to to avoid a blemish on her resume. She eventually joined Computer Sciences Corp., where she worked on a project for Amtrak’s Northeastern Corridor to provide real-time information on train location and movement, which dramatically improved safety by preventing collisions. The project lasted 3 years and allowed Liz to prove her technical competency to her colleagues. As a result, she was promoted into management, where she continued to increase the scope of her work. Over the following 25 years Liz worked in senior management positions for 4 other companies providing technical development and support. At peak, she managed 180 people, and according to Liz, her pay is now consistent with the men working at her level. Though technically retired now, Liz is regularly offered contracts to manage large engineering projects. In an economy where its common for workers in their 50s and 60s to be forced into early retirement, this truly speaks to the reputation Liz has earned for herself in what was once an industry that eschewed women entirely. Although Liz started her career in a very different climate from the women starting out today, I think her guiding principles remain just as relevant: “Keep your goal in sight, figure out what you need to do, and be flexible about how you get there”. In attempting to figure out how I will balance having a family with the increasing demands of my job, this advice really speaks to me. In an age where women disappeared out of industry to have kids and almost never returned, Liz came back and continued an upward trajectory to reach an elite level that few in her field ever reach, regardless of gender. Her experience is also evidence that women, no matter how experienced, often continue to face discrimination. Even in recent years, Liz has had colleagues question her abilities because of her gender. In one incident, a man was concerned that Liz would be too busy with her grandchildren to finish her contract, though he lacked any concern for the granddads working on the project. With confidence, Liz will find a way to resolve the issue while saving face for her misguided colleague. This can mean waiting until there’s an occasion to speak privately to the offender, or giving yourself enough time to calm down and present your case in a more friendly manner. “Pick what matters to you, let the rest go”. This is certainly a career for all of us to celebrate. In the words of Chubby Checker, Let’s do the Twist!